Just a reminder that the Parent Council AGM takes place in the School on Thursday, 2 June at 7.00 pm. All parents and carers are invited to attend. 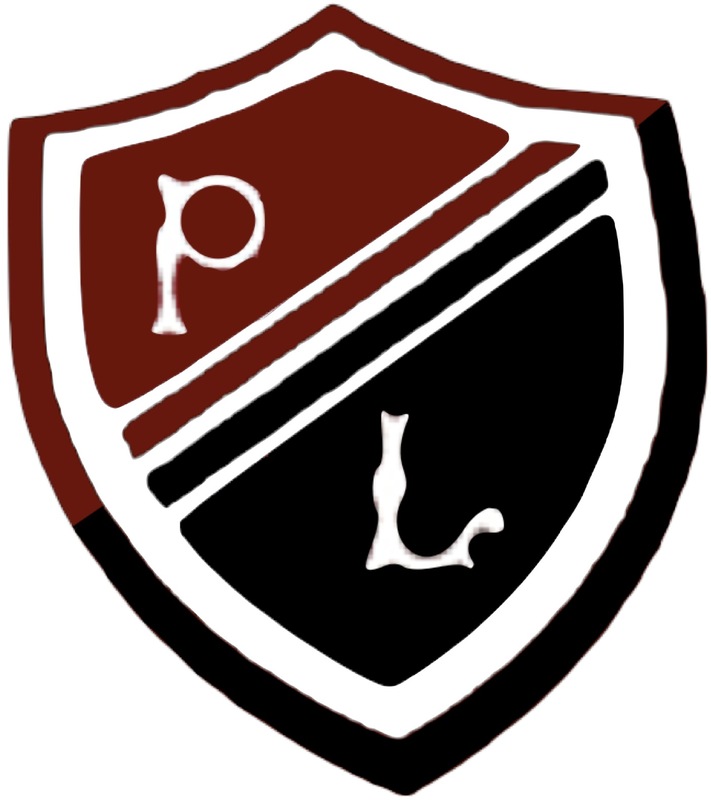 The Annual General Meeting of the Preston Lodge Parent Council will be held on Thursday, 2 June 2011 at Preston Lodge High School at 7.00 pm. All parents and carers are welcome to attend and further information will be issued in due course.